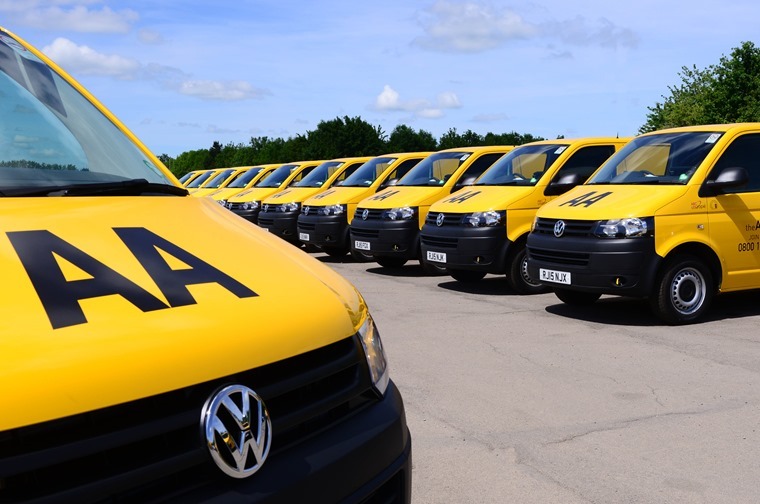 More than 500 new Volkswagen Transporters have been added to the AA’s patrol fleet. The mammoth fleet order is the result of a new contract between the breakdown cover provider and Volkswagen Commercial Vehicles. The AA says it chose the Transporter due to its payload capabilities, safety features and adaptable load area. Coming in the AA’s trademark yellow, the vans have been converted for purpose with specialist racking to accommodate the AA’s tow system, tools and additional equipment. Sarah Millward, Commercial Director of AA Road Operations, said the Transporter’s drivability, reliability and load space made it the “ideal fit” for the AA’s rescue fleet.